The Queen of The Black Country”, Psychology student Nikki Sahota (23)m has become a positive and inspiring role model to many after bouncing back from illness and becomming an International Ambassador for USN alongside starring in Fast and Furious 6 and hopeful to steal the title and become the second Asian Miss England after Hammasa Kohistani who won the title in 2005. Nikki, who represented her county at a prestigious beauty pageant in April 2012, won the title of Miss Black Country despite coming out of hospital on the day. 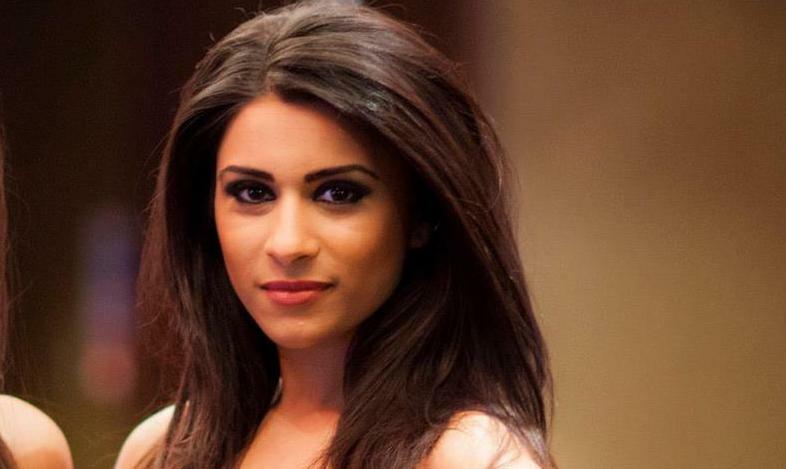 This secured her a place at the Miss England 2012 Grand Finals leading to Miss World. Unfortunately due to a decline in health Nikki was unable to take part and pulled out just days before the finals. Despite this, her determination and drive to succeed lead her to quickly recover and she was caste as an extra for Fast and Furious 6 where she filmed alongside Vin Diesel and Michelle Rodriguez. Nikki entered the Miss England 2013 regional heat ,Miss Asian Model in January. After impressing the judges with her beauty, intelligence and eloquence, in the interview round, her poise and grace in the evening wear round and her fantastic physique in the little black dress round. Set to join 59 others finalists at the Miss England Finals held in Torquay on June 15th and 16th, to compete for the national crown and a place in Miss World. Having achieved so much in a short space of time and with such drive and ambition to achieve, we can be assured Nikki will be tough competition to beat!